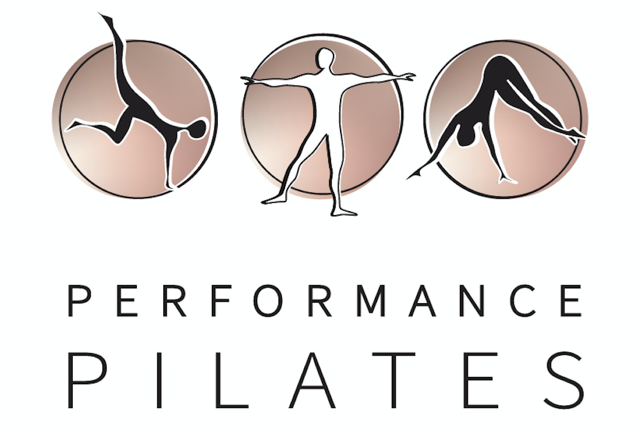 Start taking classes at Performance Pilates & Physiotherapy and other studios! This is a state of the art centre for wellness and rehabilitation incorporating Physiotherapy and Pilates. There are no upcoming “Intermediate- Advanced Mat Class” classes on this day. Please bring a towel and grip socks for Pilates classes. Wear long sleeves for AntiGravity Yoga classes!